Where can I buy whirligig for a friend? 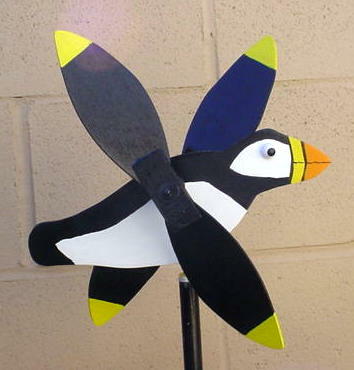 THIS IS THE PUFFIN WHIRLIGIG !! THE PUFFIN HAS DIVED INTO THE WATERS TIMES SINCE HITCOUNTER WAS STARTED JUNE 19TH, 2002.